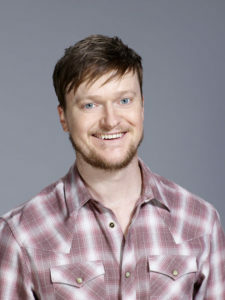 Steven Boyer, “Nathan” from THE SHARE, made his sitcom debut on NBC’s TRIAL & ERROR as lead investigator “Dwayne Reed” this Spring. 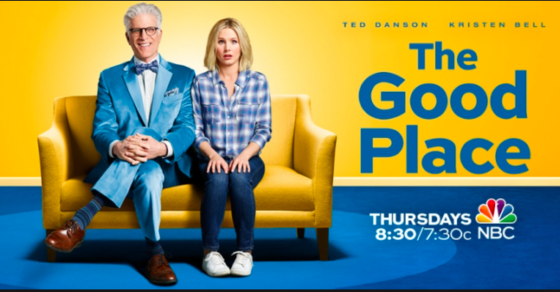 Season 1 just ended but you can catch all 13 episodes of the murder mystery comedy right here on NBC. 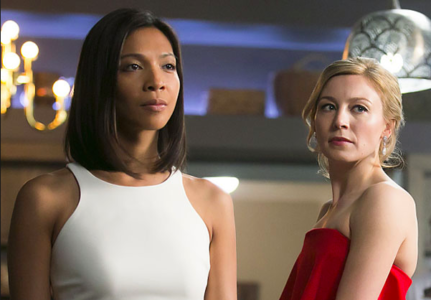 Check out pics and reviews below, while you’re at it! 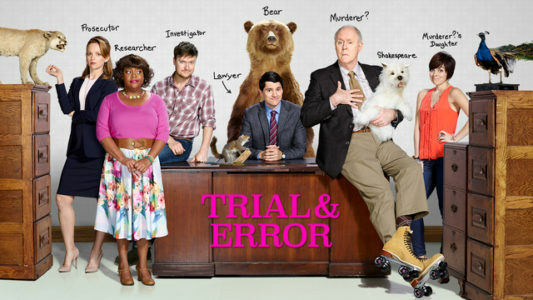 Trial & Error starring Steven Boyer & John Lithgow premieres March 14 10/9c on NBC! 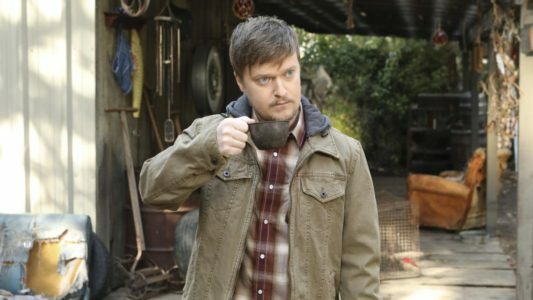 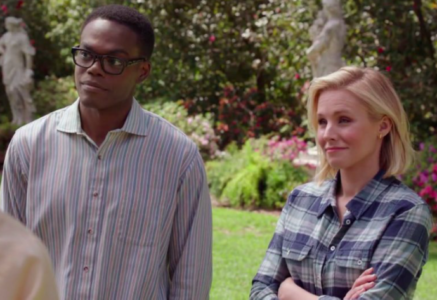 NBC has shifted the premiere of its newest comedy TRIAL & ERROR to Tuesday, March 14 10/9c. 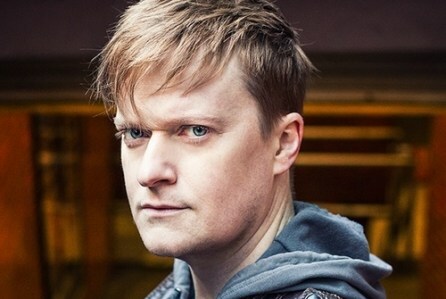 Catch The Share’s Steven Boyer as Dwayne Reed, the lead investigator on a murder case in East Peck, South Carolina. 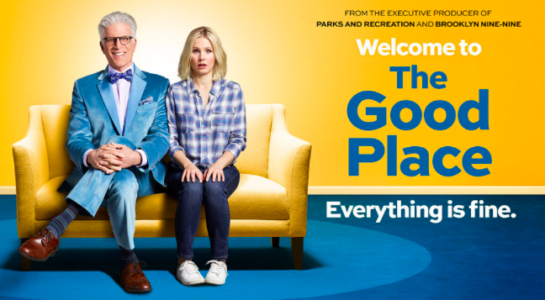 The show is a spoof of shows dramatic suspenseful shows like “Making a Murderer” but with the zany comedic tone of “Parks & Rec.” Here is Variety’s rave review! 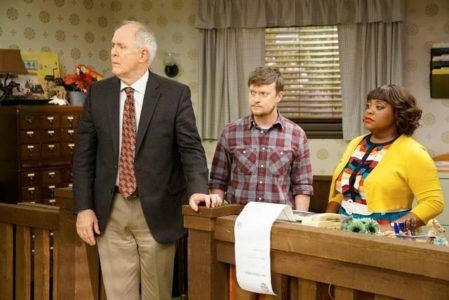 Don’t miss Steven Boyer, John Lithgow, Nicholas D’Agosto, Jayma Mays, Sherri Shepherd, and Krysta Rodriguez Tuesdays on NBC! 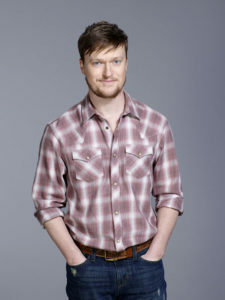 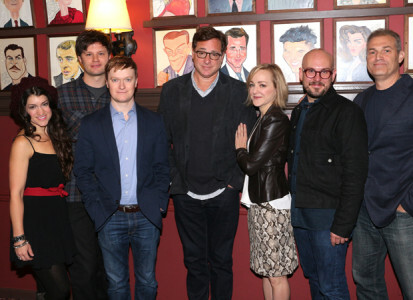 Steven Boyer, “Nathan” in The Share, just landed his first pilot on NBC’s THE TRAIL. 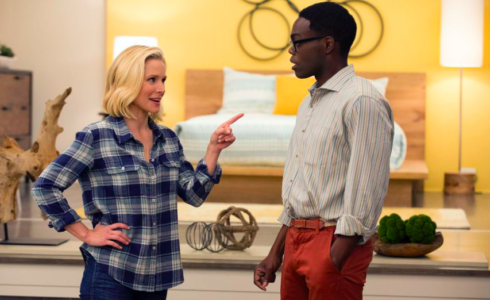 The show is a spoof of crime documentaries like The Jinx and Making A Murderer. 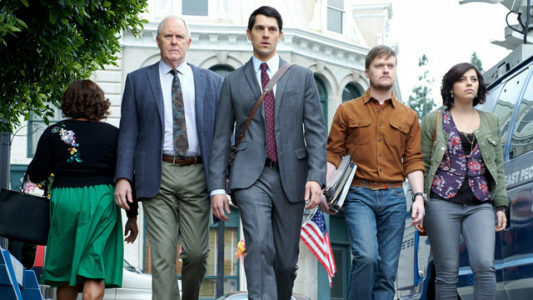 It follows a big-city lawyer and his oddball defense team during a high-profile murder trial in a small southern town. 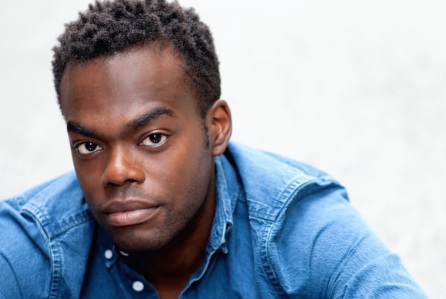 Boyer will play Dwayne, Simon’s loyal lead investigator.